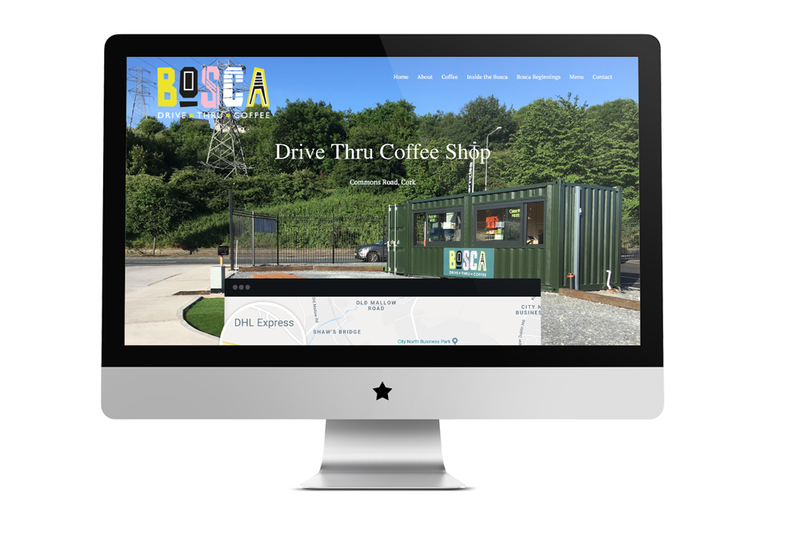 Bosca Coffee is a new, thriving drive-thru coffee shop located on a busy road in Cork. 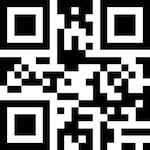 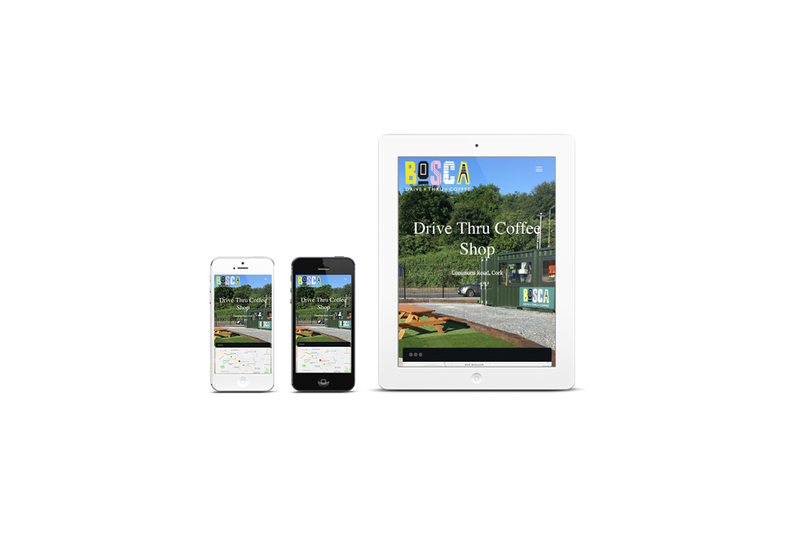 3 Halves Design created an easy-to-navigate website and several printed designs including Menus, A-frame posters, Flags, T-shirts, Loyalty Cards and much more. 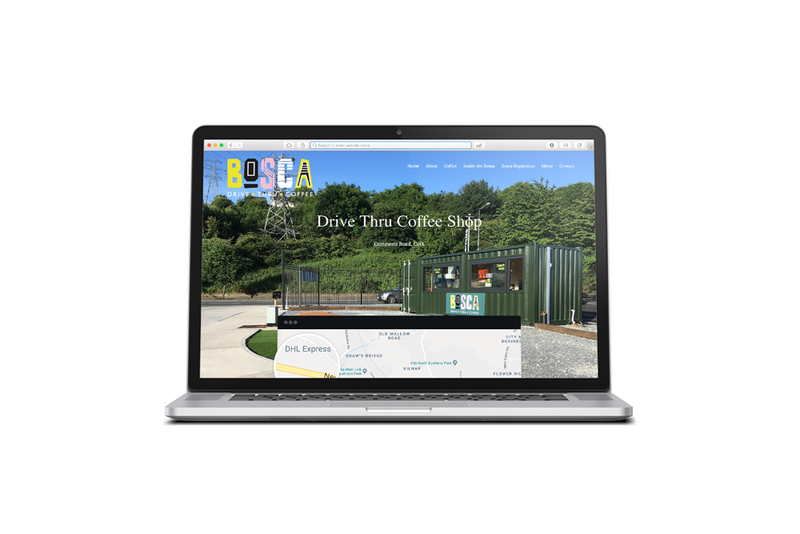 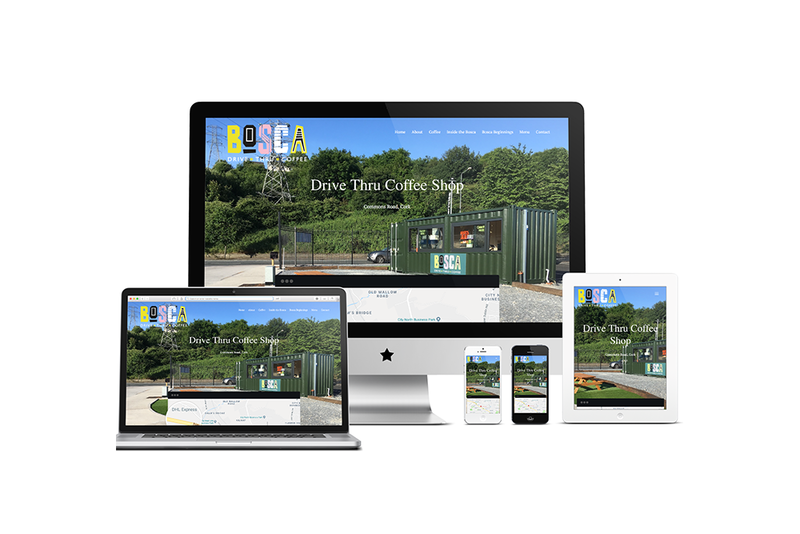 3 Halves Design managed multiple the Social Media platforms for Bosca Coffee, and developed several marketing plans including flyer-drops and online promotions.